What a nightmare! The biggest tree in the valley has stopped producing its life giving berries, and has become sad. It withers and it eventually dies. 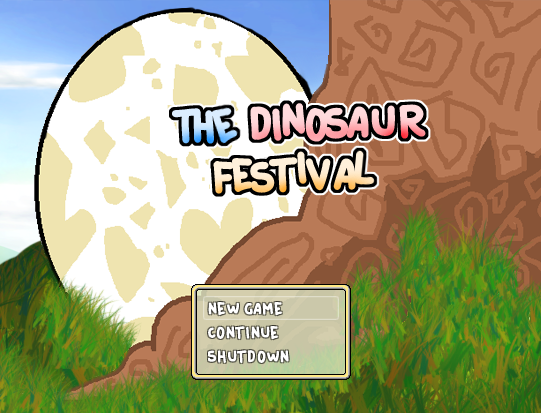 With the lack of food, and no eggs can be hatched without shade, the villagers of the town begin to move away, however one dinosaur has a plan to save the tree, and the town's collection of eggs. 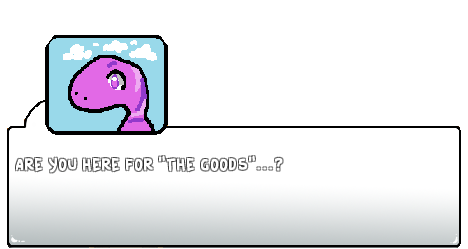 A very short and quirky game with a lot of jokes mixed in and cute theme. You follow the role of "Mama", who is married to Charles A. Saurus. has died and the festival is canceled; You must explore the town and figure out in what way you can help. 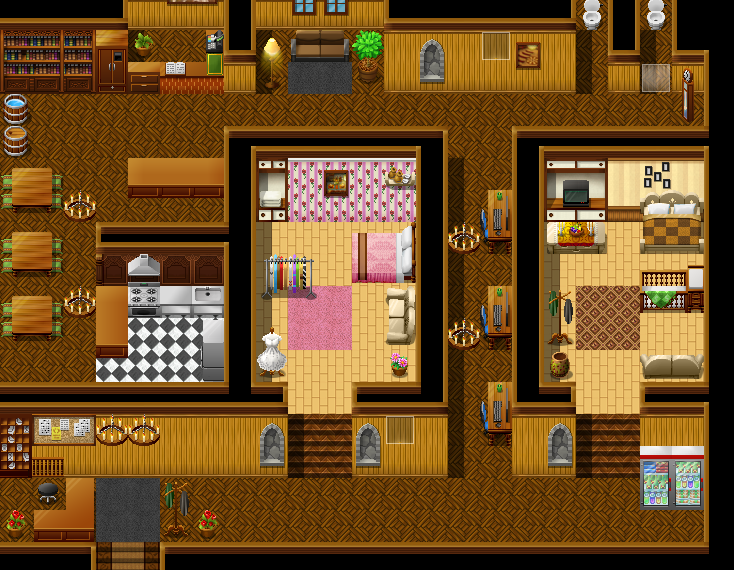 If you enjoy silly vibrant games with lots of stupid jokes in dialogue, this may be for you! 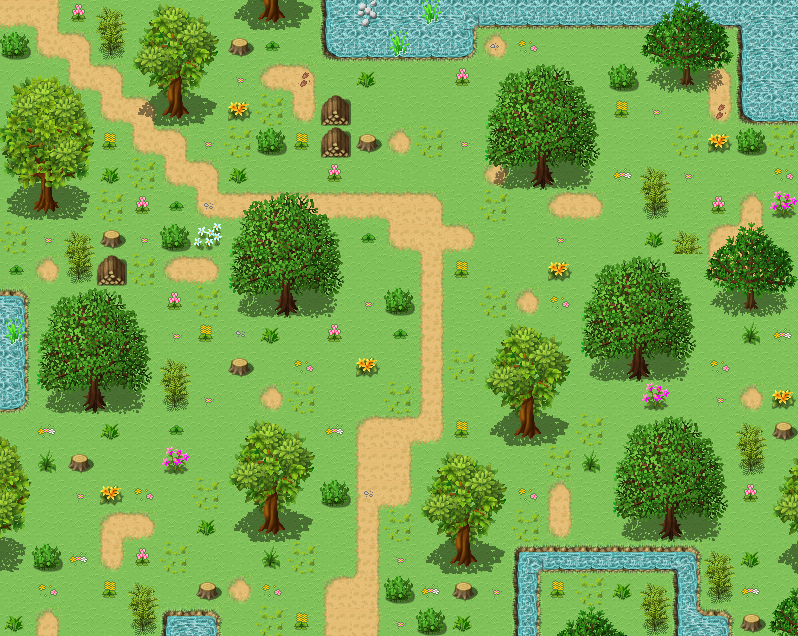 Programs: Devolved in RPG Maker VX Ace, with a mix of Rural Farm Tiles and my a lot of my own graphics.